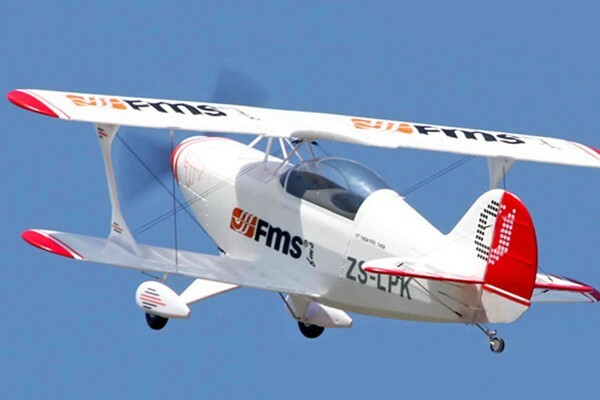 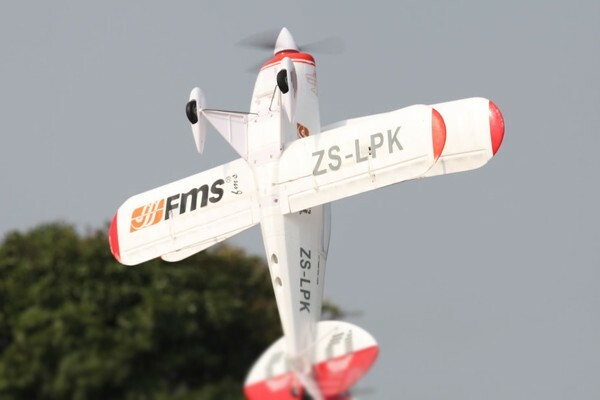 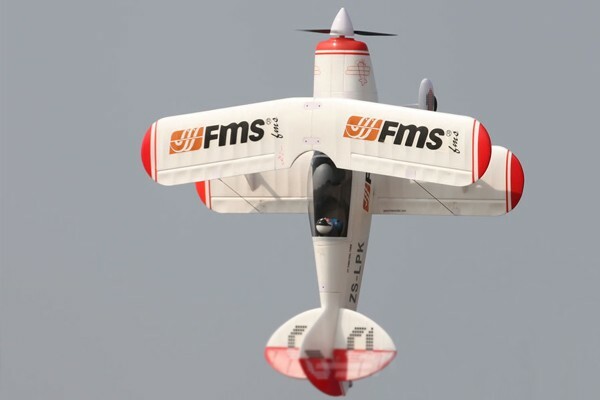 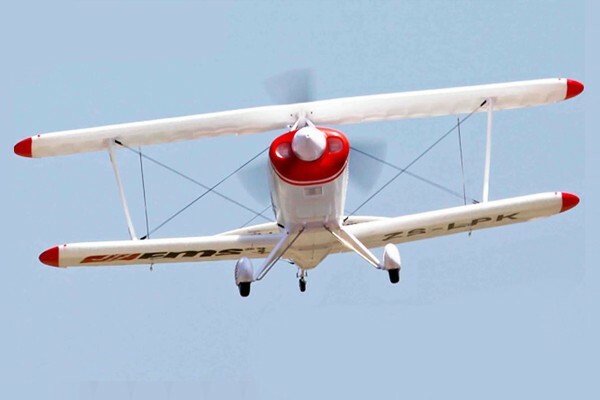 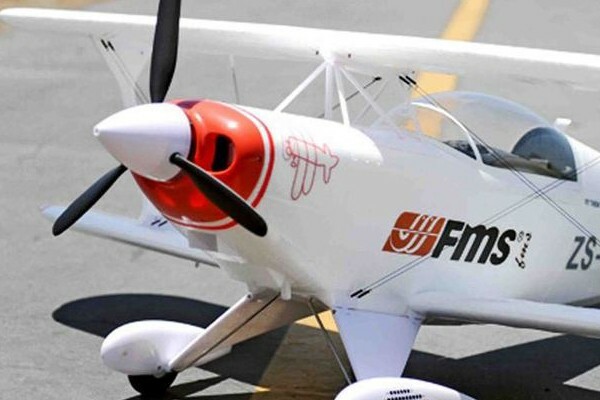 This 1400mm FMS Pitts features servos that are all metal gear so customers don't have to worry about stripped servos during aggressive maneuvers. 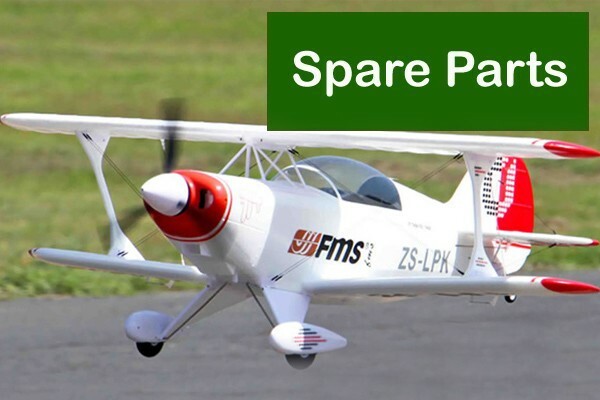 In addition the spinner has a far more durable 3 piece spinner. 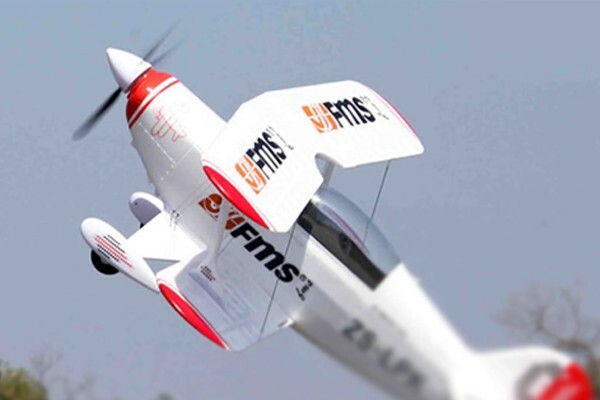 - Vivid, high contrast color scheme helps keep the plane visible during flight.